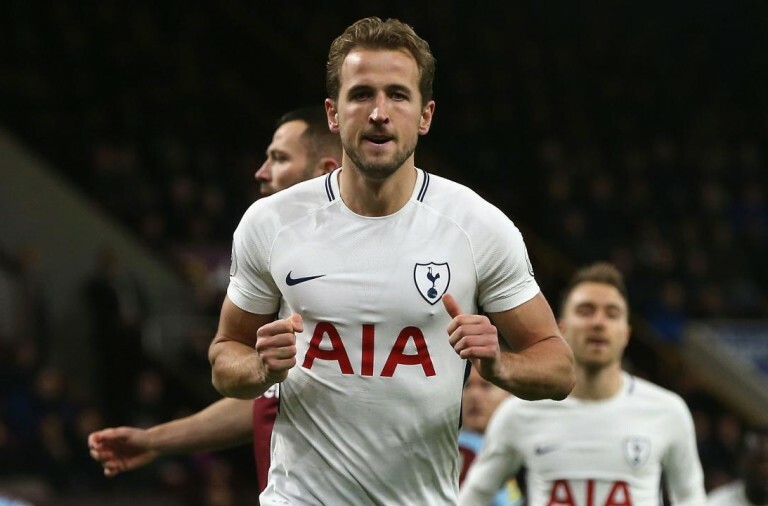 Mauricio Pochettino, the Tottenham boss, has called Harry Kane “one of the world’s best strikers” after his double this weekend ensured a dramatic victory over West Ham. Kane, who has been out for seven weeks with ankle ligament damage, scored twice in the final few minutes of the game as Spurs came from behind to overcome their London rivals. Kane was sent back from England duty last weekend in order to build up his fitness and managed to tuck in an 89th minute cross from Son Heung-min to equalise. 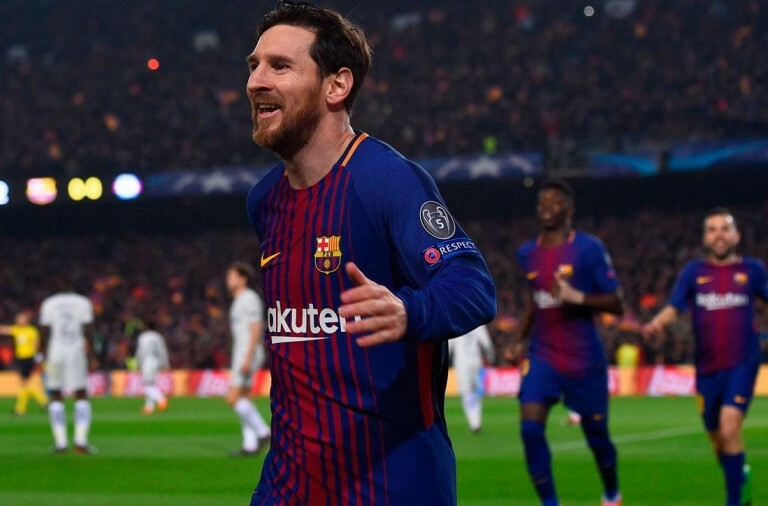 Then as the game moved into stoppage time he calmly scored a penalty after Havard Nordtveit fouled Son to secure Tottenham’s first win in eight matches. 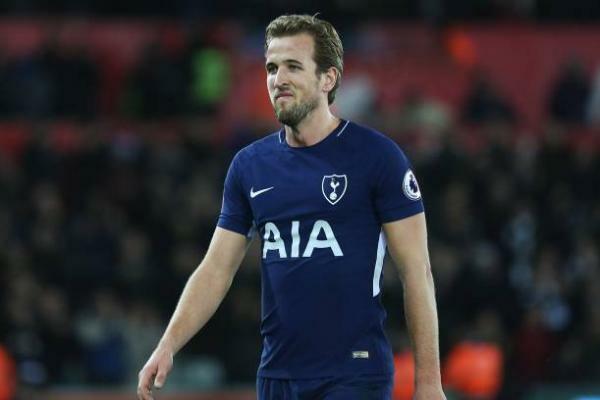 He said that it wasn’t ideal to play him for 96 minutes but added that it was difficult to take him off when you need to win and that now Kane is “very happy with energy” which he believes will aid his recovery. It looked as if Spurs’ unbeaten record would come to an end after Michail Antonio headed West Ham into the lead but the team then equalised through Harry Winks. Manuel Lanzini then put West Ham back in front before Kane crushed the team’s hopes in the closing stages of the game. 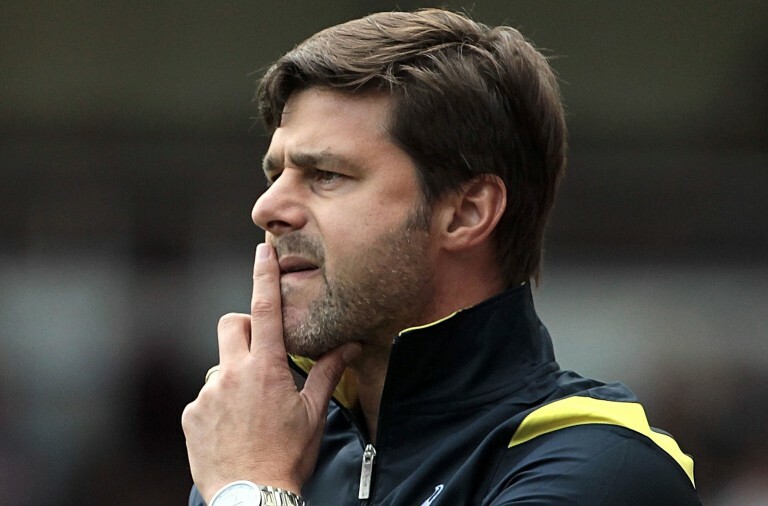 As a result West Ham remain just one point above the relegation zone while Tottenham has moved up to fifth in the league, one point behind Arsenal.